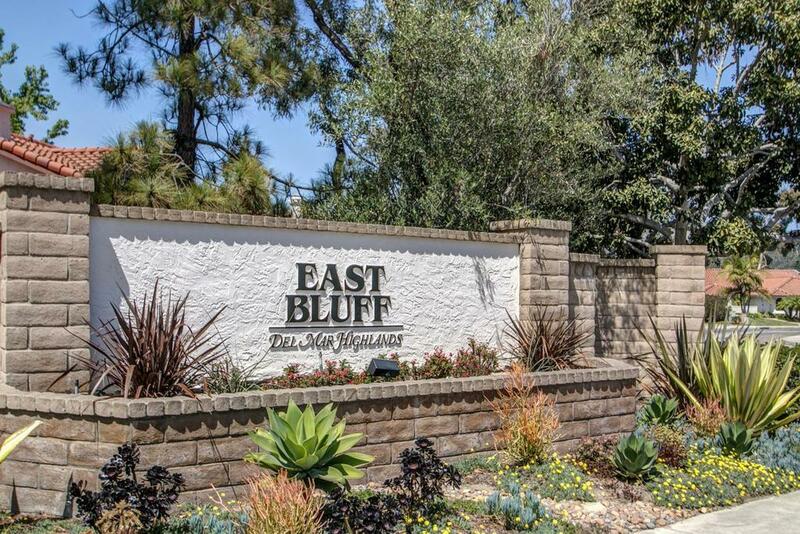 The East Bluff condo and townhome complex is located on a quite greenbelt in Del Mar Highlands. The Spanish style complex consists of six floor plan options, featuring two and three bedroom options with single story and two-story townhomes ranging from 942 – 1668 square feet. 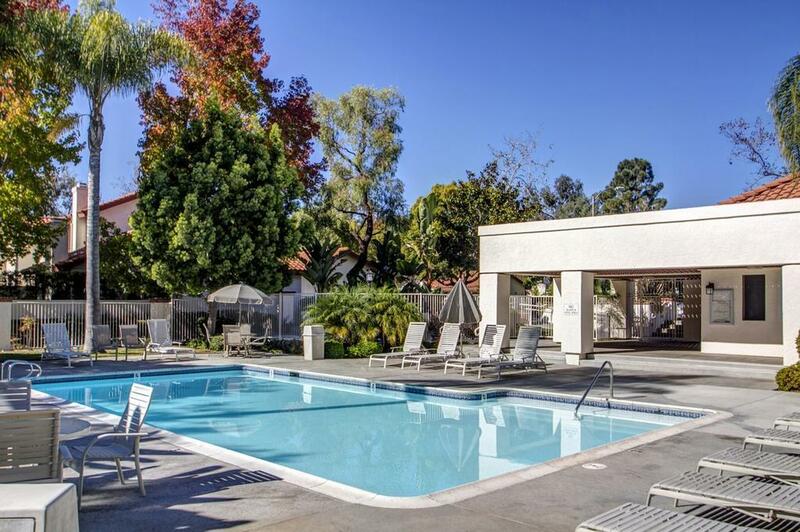 The townhome units feature an attached garage, while the single story condos feature a private balconies or patio. 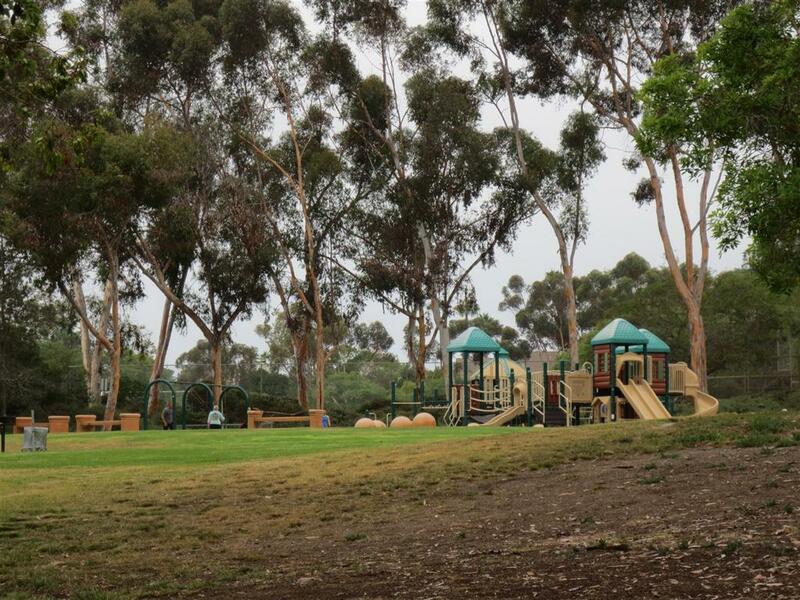 East Bluff is within the Solana Beach School District and the San Deiguito Union High School District. East Bluff has monthly HOA dues with no mello-roos. Immaculate, Fully Furninshed Home. Owners Would Like To Rent For The Summer And Race Track Season...more Photos Coming Soon.